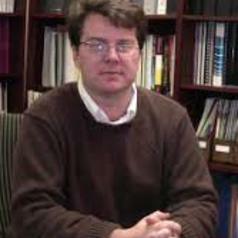 Nathan Burroughs is a Senior Research Associate at Michigan State University’s Center for the Study of Curriculum. His research focuses on the relationship between institutions and inequality from both theoretical and empirical perspectives. He received his PhD in Political Science from the University of Georgia.